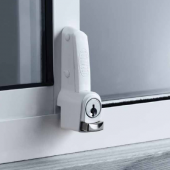 Using the keys and locks in order to open any door or gate in a car, house or office room is a daily episode, which you do not consider seriously. 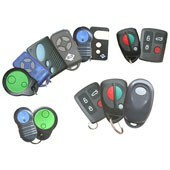 But, at a certain point, a situation may come, when you cannot find your keys or your keys become damaged. 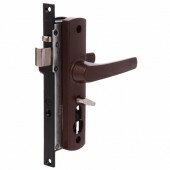 Unlocking the door may become very easy, if you call Professional Locksmith Allawah. When you have some urgent tasks, you need to unlock the door within a short time. If you try to deal with the damaged lock, it may take a long time. However, the approximate time, taken by any professional locksmith is maximum ten minutes. 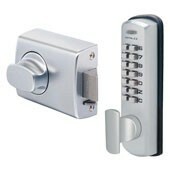 But, this may depend on the type of unlocking solution that you want. 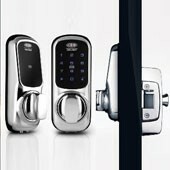 A house or workplace locking system is mostly expected to be simpler to unlock. Find screwdriver, a metallic paper clip, a grinder and a pin. All these things will be useful later for opening a door. 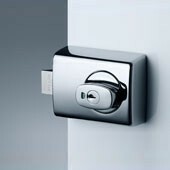 Insert the screwdriver into the small hole, and ensure that it fits in the locking system. Slowly twist it, for unlocking. Apply the grinder for removing some metal so that it fits right into the knothole. While you have found the proper thickness, you can attempt to twist it until the gate opens. Use the metal-made paper clip and unbend it. Then, create a small loop. 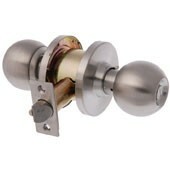 Add this loop to the locking system and attempt to open this by placing lock pins. 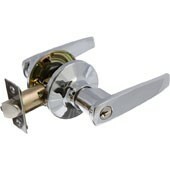 Make use of your straight pin in order to open the lock with its insertion into keyhole. 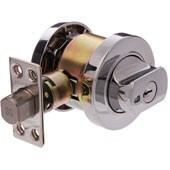 Use your safety pin for inserting this into your lock. Shift it until your door opens. 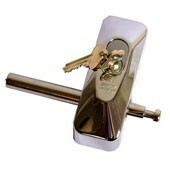 When you cannot do it, you can call locksmith sutherland & Allawah.